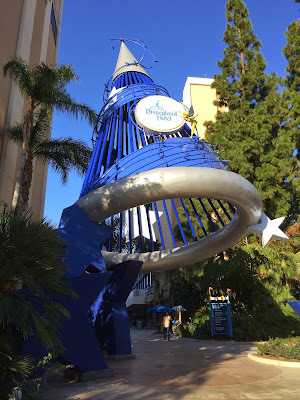 Planning your very first Disneyland trip? So exciting!! We've put together our top ten tips to help you get ready. Each park can be done in a day. However, if you really want to get to see it all, I recommend 3 days (either park hopper or one park per day tickets will work!). If you have the time, try to get one more day so you can go back and get your favorite rides/shows one more time! Check out our rundown on the pros and cons of different times of year at Disneyland! Things to consider are crowds, heat, and and special events you might want to see. Check height restrictions before you go (it's all on Disneyland's website) and measure your kids. But don't be that parent who thinks they'll just sneak their kids on the ride anyway. The Cast Members are on to you! They'll flatten hair and take off hats. They're just trying to keep everyone safe - don't get mad. 3. What's Most Important in a Hotel? If you're like me, the hotel is really just a place to sleep and you want to stay close without breaking the bank. If that's the case, look into any hotel/motel on Harbor Blvd, across from Disneyland or California Adventure. If you're looking for a resort experience, then definitely stay at one of the Disney hotels! There are 3 - Paradise Pier (lowest end), Disneyland Hotel (mid-range but best theming in my opinion), and the Grand Californian (very high end). 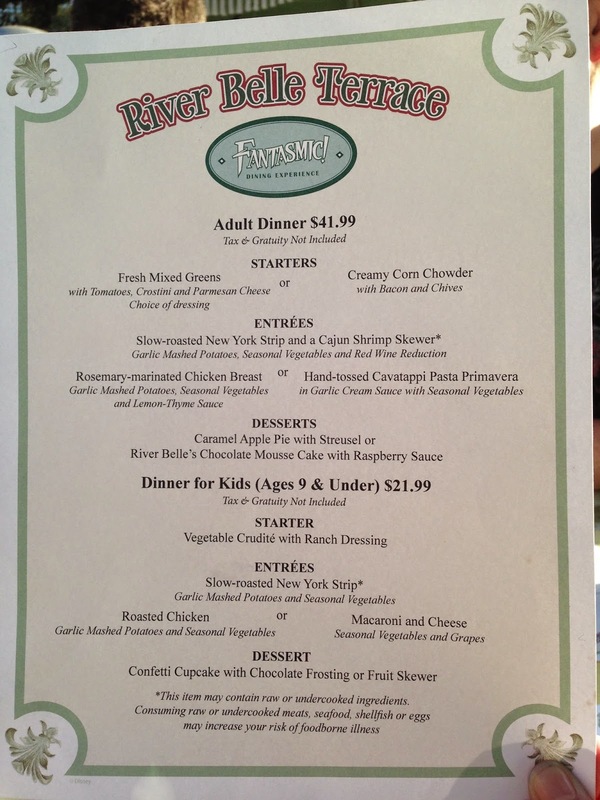 While you're on the Disneyland site, check out which restaurants need reservations. Generally, you'll need one for the nicer restaurants (Blue Bayou in Disneyland and Carthay Circle in California Adventure) and any of the Character meals. Its super easy to make a reservation and you'll save yourself a lot of frustration. Fastpasses are your friends! 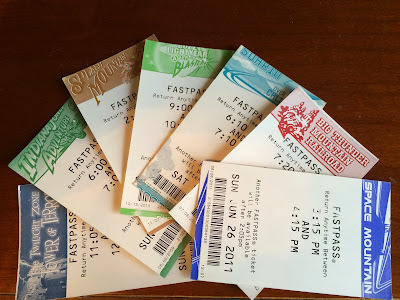 Check before you go which rides use Fastpass (hint: its mostly the big thrill rides, but there are also a few others) so you can plan your day accordingly. Get a fastpass as soon as you get into each park, and keep getting them as soon as you can get more. Pro tip #1: You can hold fastpasses for 1 ride in Disneyland and 1 in California Adventure simultaneously. So if its one of those days where you run to the Radiator Springs Racers fastpass distribution first thing in the morning but it'll still be 3 hours before you can ride it, you can go over to Disneyland and pick up a fastpass there that hopefully you can use before you have to head back to the other park. Pro tip #2: Fastpasses for shows don't count against the one ride fastpass you can have! 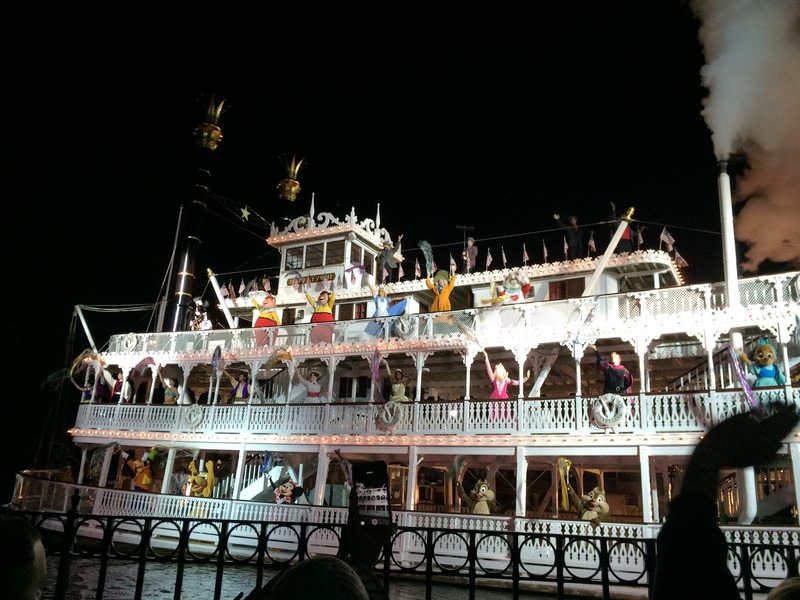 No worries if you want to get a pass to see Fantasmic or World of Color! You can still get one for your favorite ride right after. At least for your first day, make a plan! Its a great idea to think about what rides you want to make sure you get on, what fastpasses you need, and what shows you want to see. That'll help you out until you get the lay of the land and the flow of your vacation. Then you can wing it with more confidence! Are there rides that are must dos for you? Are there some that you've heard about and just aren't terribly interested in? Prioritizing will help ensure that you get on/see the things that are most important. I hate to hear about people who didn't end up having time for that one big ride or that one show that they really wanted to see, because they ended up in an hour long line for Gadget's Go Coaster (great inter roller coaster for little ones, but otherwise totally skippable)! 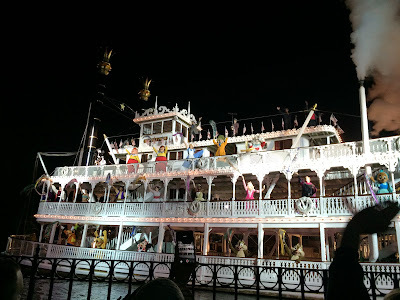 Fantasmic and World of Color are wonderful ways to end your Disneyland day. Just don't forget to get a fastpass if you don't want to be able to get the best view. There's also Mickey and the Magical Map playing many times throughout the day at the Fantasyland Theater and street performers that you can find as you're walking by. Take the time to stop and see the shows for the total experience. 10. Check In With Us!! Here at A Dole Whip A Day, we're here for you! Ask us questions any time. We'd love to help you out with your trip!